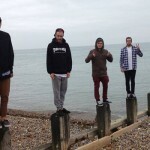 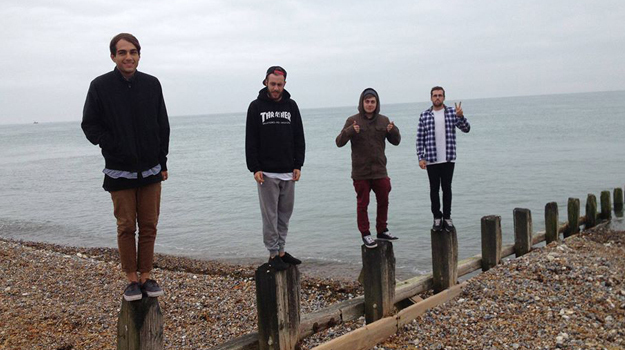 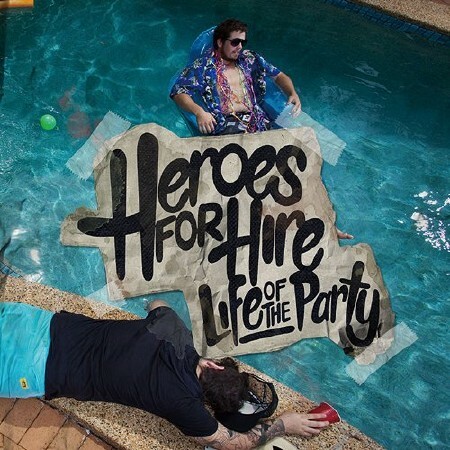 From the sweatiest clubs to festival stages, Heroes For Hire have spent the last two years impressing audiences with their high energy poppunk anthems. 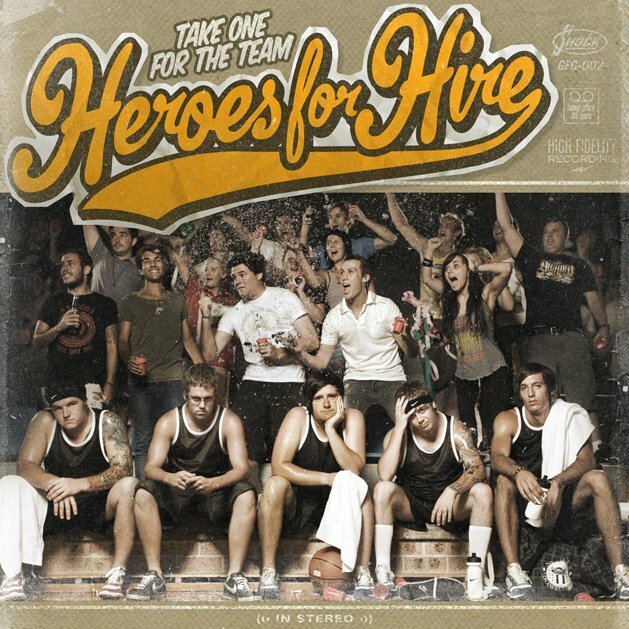 Since unleashing their second studio album Take One For The Team in 2011, Heroes For Hire have been all over commercial radio with clips added left, right and centre on TV networks nationally. 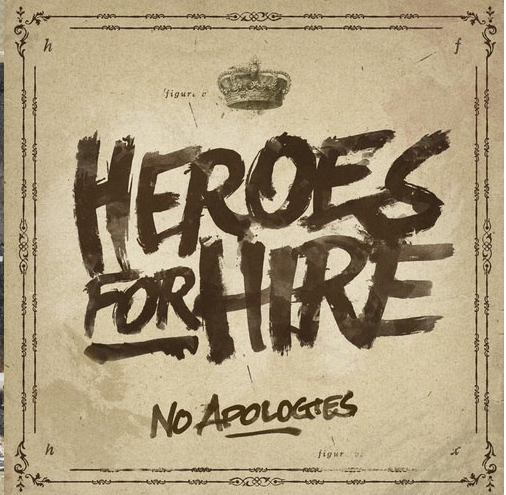 They enlisted Steven Klein of US pop-punk kings New Found Glory as producer and bunkered down in the local Sydney surrounds to write and record the highly anticipated follow-up to Take One For The Team, No Apologies.